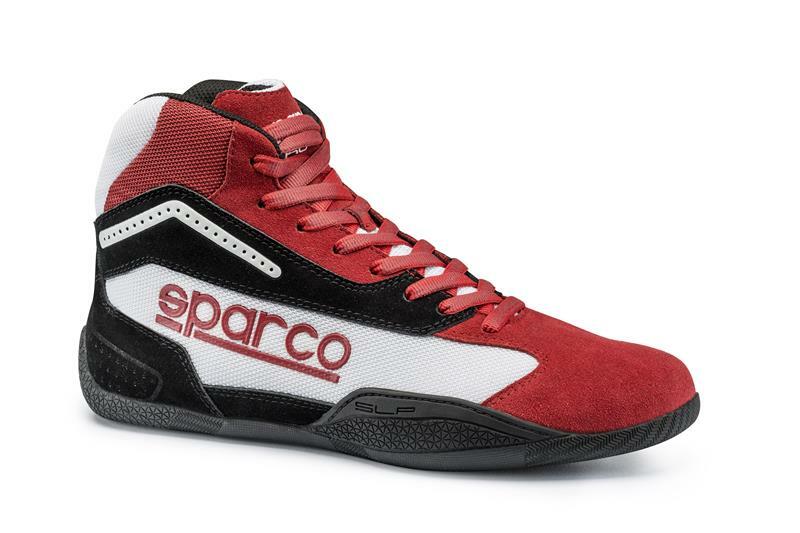 Gamma KB-4 kart boots are highly resistant and breathable thanks to the use of microfibre fabric. COMPOSITION: the 3D synthetic microfibre fabric is highly wear resistant and breathable. Breathable inner lining. Anatomical insoles with impact absorption area at the heel. The soles on Gamma KB-4 boots are asymmetrical and were designed to reinforce the outer sides of the toes and the inner rear area which are used as pivot zones when driving.